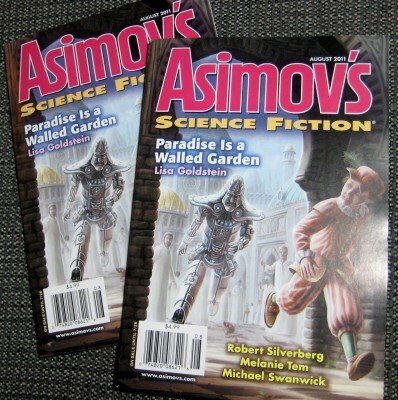 Author Philip BrewerPosted on 2011-10-11 Categories Media, NewsTags mentions, my work, writing2 Comments on Mentioned in the Science Fiction Encyclopedia! Author Philip BrewerPosted on 2011-06-19 Categories Media, NewsTags fiction, mentions, my work2 Comments on Contributor’s copies! Cat Rambo likes my bicycle! Kind mentions from Lifehacker and Planet Green! My Wise Bread post Buy Your Groceries European-Style picked up mentions at both the Discovery Channel’s Planet Green and Lifehacker. Jason Fitzpatrick had kind words for my post in his piece Shop European-Style for Fresher, Cheaper Food.